Fresh sleeveless knits to keep cool all summer! 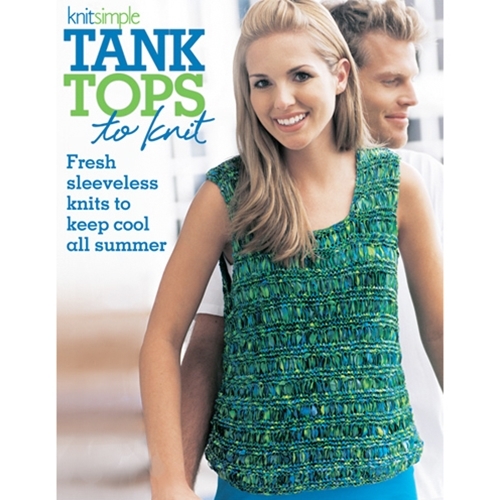 We have 12 terrific tanks that are easy to knit and fun to wear! From the stylish drop-stitch ribbon tank on our cover, to a simple striped garter top, to floral fantasies and strappy numbers, there's something for everyone. For beginner and intermediate knitters; some are sized up to 3X. Knit Simple Knits Plus: Great Fit, Great Style!